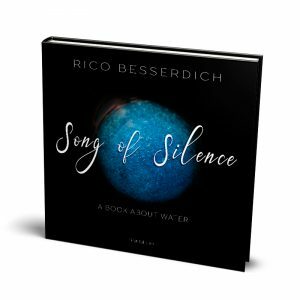 Song of Silence is an art book that will take you on a journey into the essential, ineffable beauty of the mighty element, water. 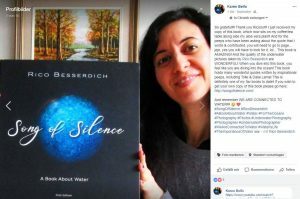 97 people from 47 different countries contributed their personal thoughts about the beauty and importance of the element that unites us all, water. 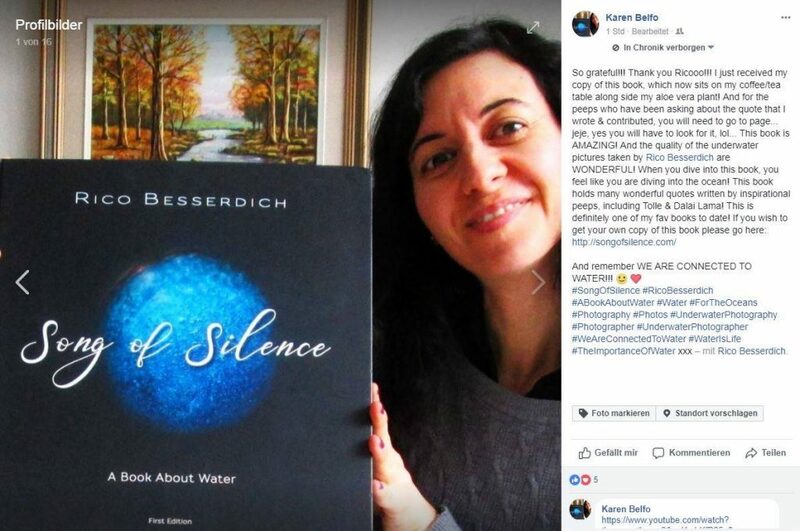 Their words are visualized by artful images of water. Divers, artists, philosophers, craftsmen, fishermen, housewifes, children, conservationists, medics, bank directors and many more were involved. 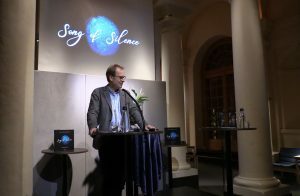 Several Nobel laureates such as His Holiness the Dalai Lama, His Excellency José Ramos-Horta, Dr. Tawakkol Karman, Sir John B. Gurdon and Professor May-Britt Moser contributed their words, other contributors are Eckhart Tolle, Lynn Funkhouser, Ernie Brooks, Marty Snyderman, Dean Kamen, Monica Green, Ricardo Donoso, His Excellency Jose Goni, Gunilla Lundgren and so many more. Arts, science and philosophy worked together hand in hand to create a positive universal message about about the element that unites all living beings on Planet Earth, water. The potential of reflecting the relationship between mankind and water, building bridges between societies, cultures and countries, uniting people and awakening a greater environmental awareness; this is the goal. 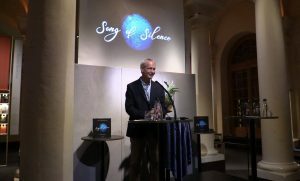 Song of Silence has one single purpose, a vision of global unity. A look from a different perspective can make all the difference in the world. 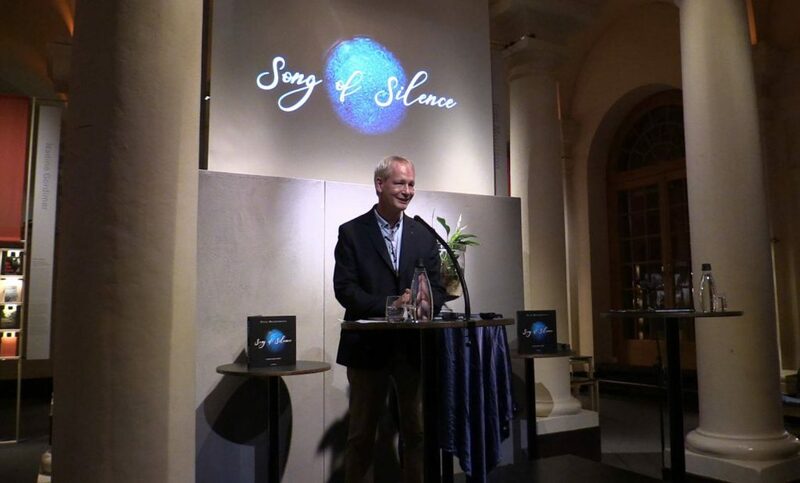 Song of Silence was officially released in the Nobel Museum, Stockholm/Sweden in November 2017. 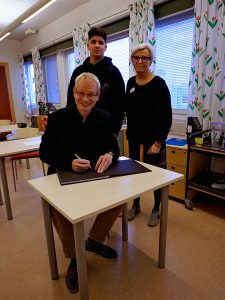 It since then received very positive recognition by the Nobel Organisation, the Swedish Parliament, the Amitié Sans Frontières Organisation, the United Nations and Prince Albert of Monaco, among others. 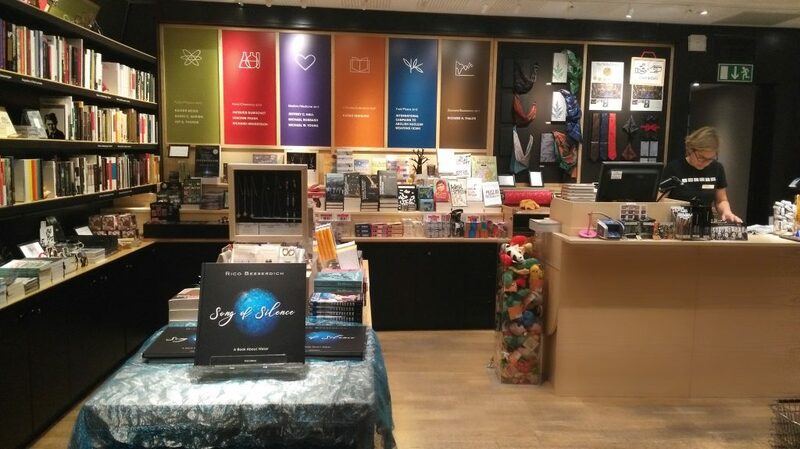 30x30cm (12×12 inch), Hardcover, 132 pages (170gr/m2). 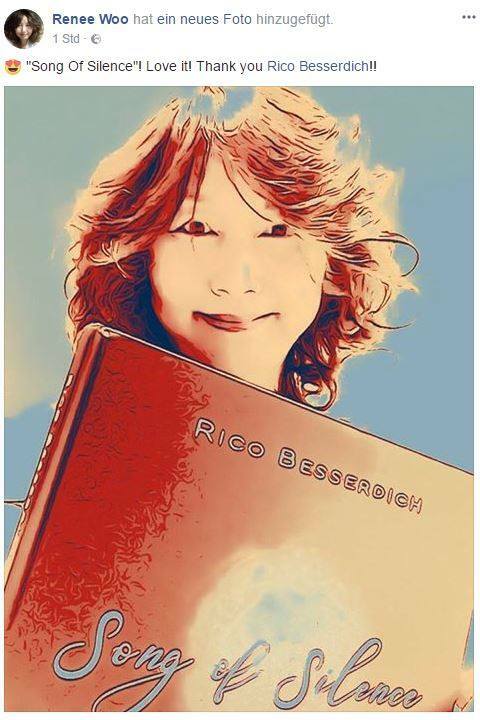 Signed copies can be purchased on this website and ships to everywhere in the world. Interested re-sellers or those who wish to purchase 10+ copies please kindly refer to our re-seller special offer. 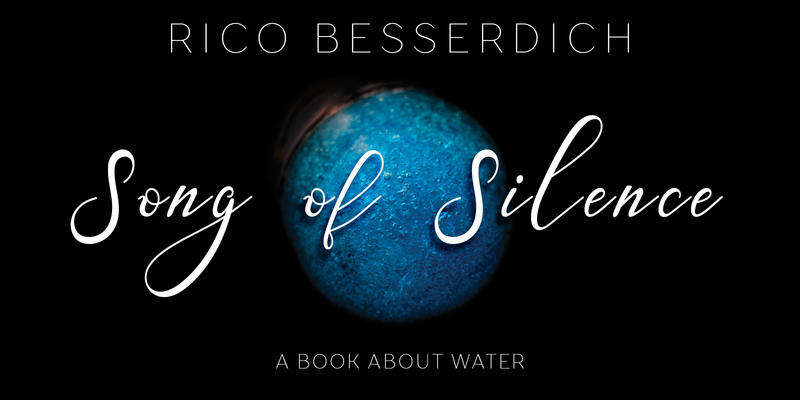 Order your personal copy/copies of Song of Silence – A Book about Water here. Copies ship to every country and regardless your country of living is near or far, the shipping rate (EUR 8,90) always remains the same. 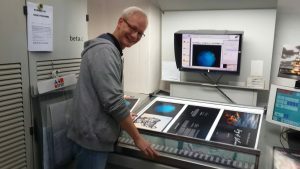 Each ordered copy is autographed by the author. 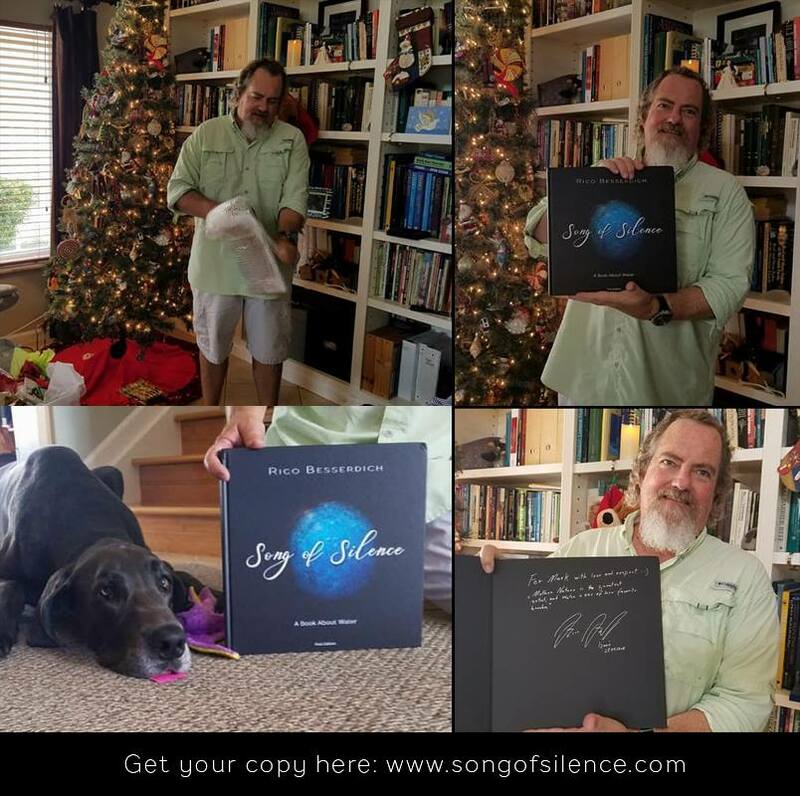 Please note Song of Silence is a limited collectors edition (only 500 copies were printed) and thus is not available at AMAZON or any other book-selling companies. The only way to get a copy is to order it here. 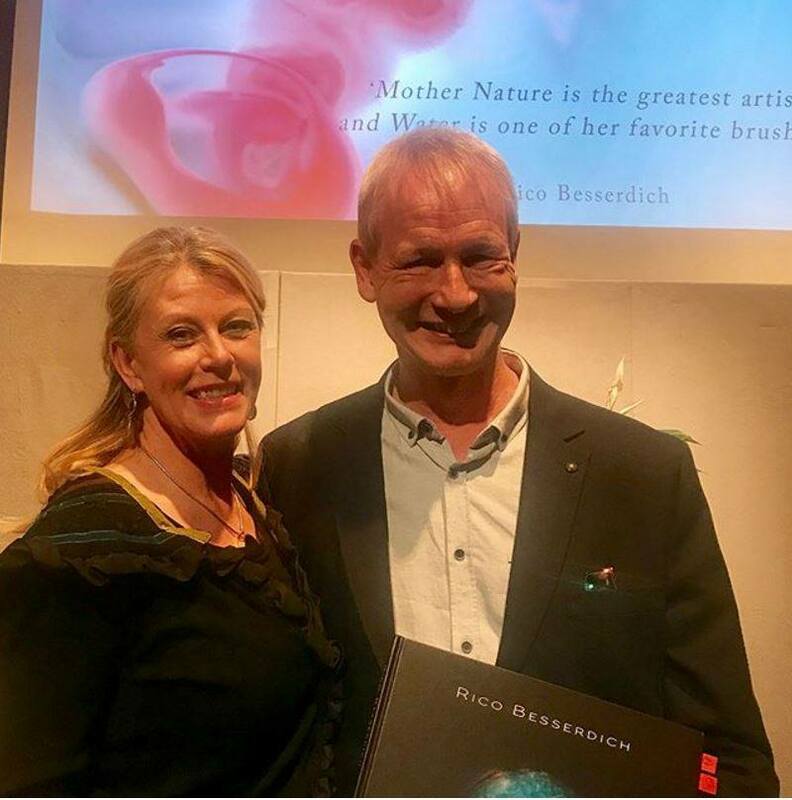 Rico Besserdich, the author of “Song of Silence – A Book About Water” is an independent professional photographer, artist and visual philosopher specialized on “Aquatic Imaging”, the art of imaging utilizing water as the key element of expression. In 2011 he was awarded World Champion of Underwater Photography and his images were published and featured hundreds of times in magazines and books all around the world. 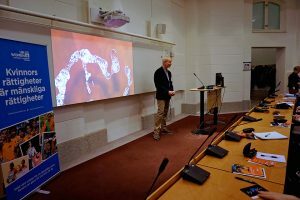 His mission to raise awareness for the importance of water earned him recognition by the NOBEL Organisation, the United Nations, the Swedish Parliament, among others. 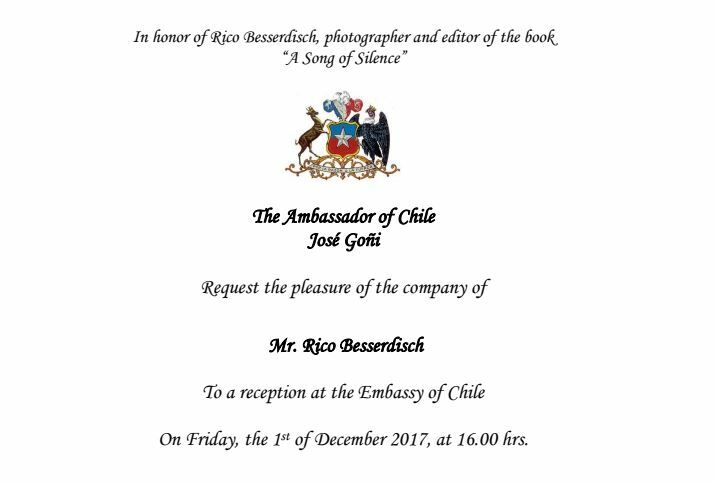 In 2018 he celebrates his 40th anniversary of being involved in photographic arts. 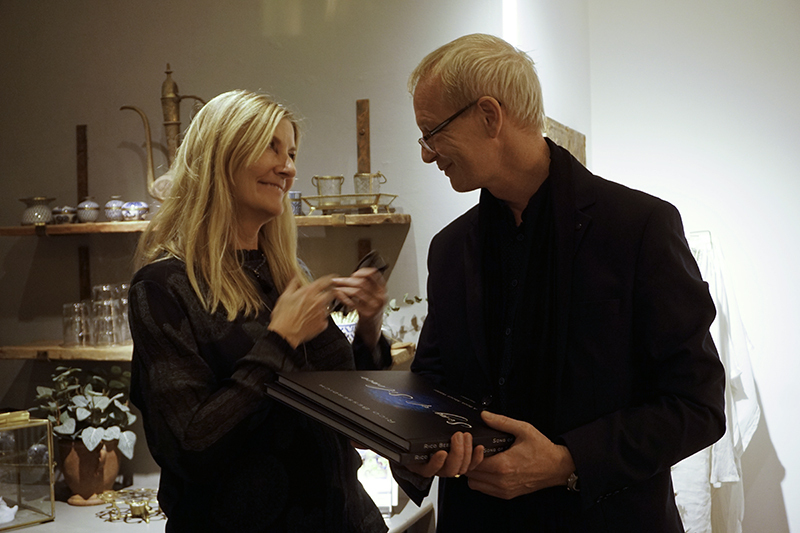 The past eight years has seen his work exhibited in nine photography art exhibitions. 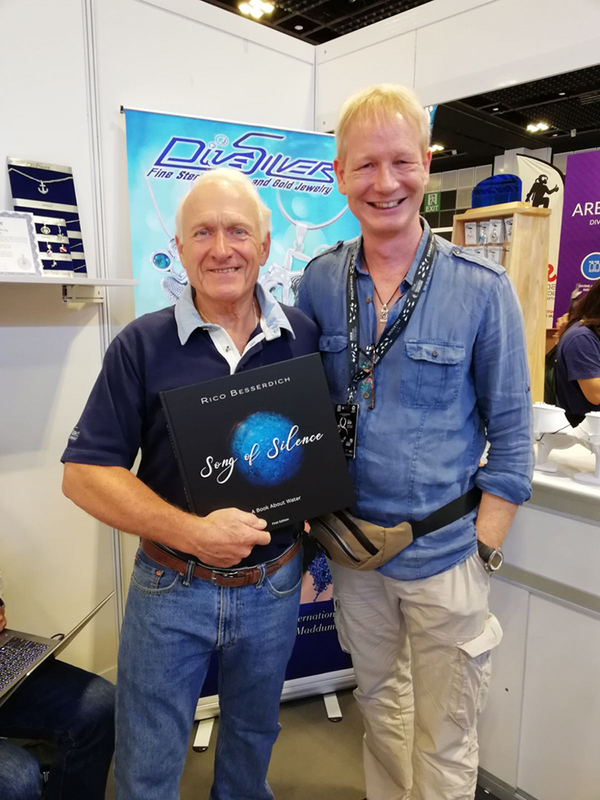 In 2015, he wrote two books about underwater photography for a German dive training agency. 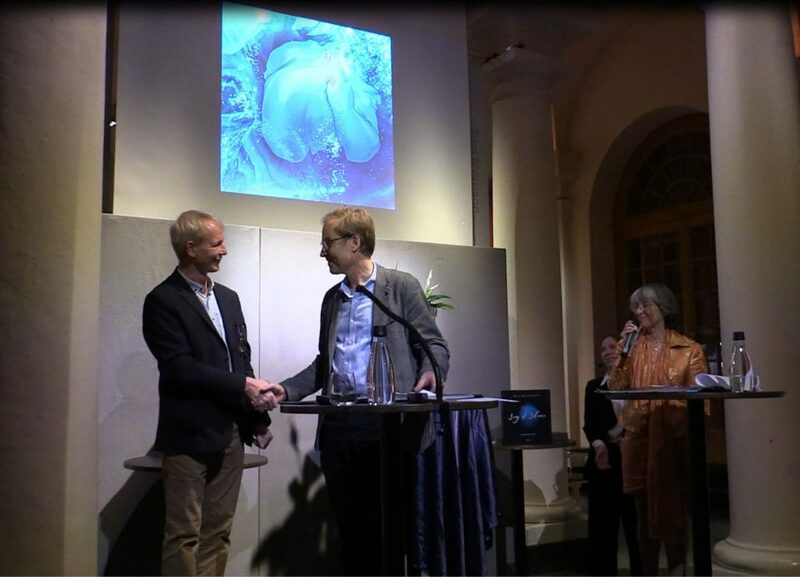 In the year 2014 he was a lecturer for artistic underwater photography at the SAAR Academy of Fine Arts, Germany. A full list of Rico’s references is available on his official website www.maviphoto.com . A word from the author: ‘The first time I used a camera was in summer 1978. My first camera was a “Weltaflex” (built 1954), an East-German copy of the popular “Rolleiflex”, 12 images per roll of film. I learned the basics of photography and developed my black&white medium format images in the darkroom. I have been hooked on the art of photography since. In 1996 I discovered scuba-diving, became a scuba-diving instructor in 2000 and began to shoot images underwater. I have explored the oceans from the surface down to 260 feet, always on the hunt for significant subjects, situations and images. 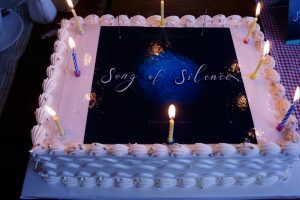 If you wish to re-sell copies of Song of Silence or just are in need of higher amounts of copies, this special offer might be the right one for you. 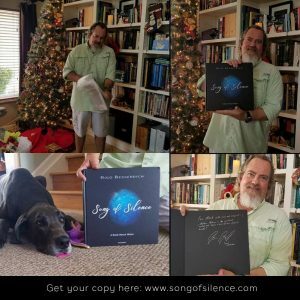 1 unit consists of 10 autographed copies of Song of Silence – A Book about Water. It ships to everywhere in the world. Compared to the price of 1-9 single copies you would save EUR 20.00 per copy if your purchase our “Reseller-Pack”. 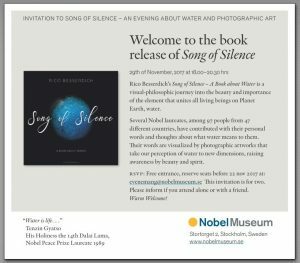 Invitation by the Nobel Museum. The release of "Song of Silence - A Book about Water"
Rico Besserdich during the printing of Song of Silence. A birthday cake for the book! 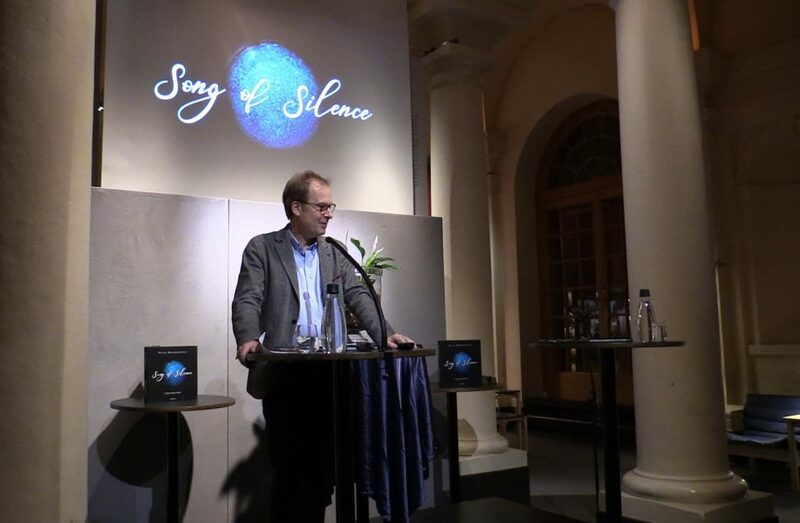 75 selected guests were invited to the release of the book in the Nobel Museum, Stockholm/Sweden. Olov Amelin, director of the Nobel Museum during his opening speech. Song of Silence - A Book about Water in the book store of the Nobel Museum. 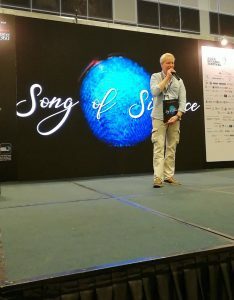 Rico Besserdich, the creator of "Song of Silence" during his opening speech. 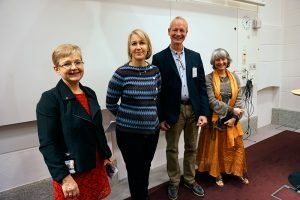 Nobel Museum, Stockholm/Sweden. Swedish Parliament, Stockholm Sweden: Rico Besserdich speaks to parliament members and invited guests about Water as the source of all life. 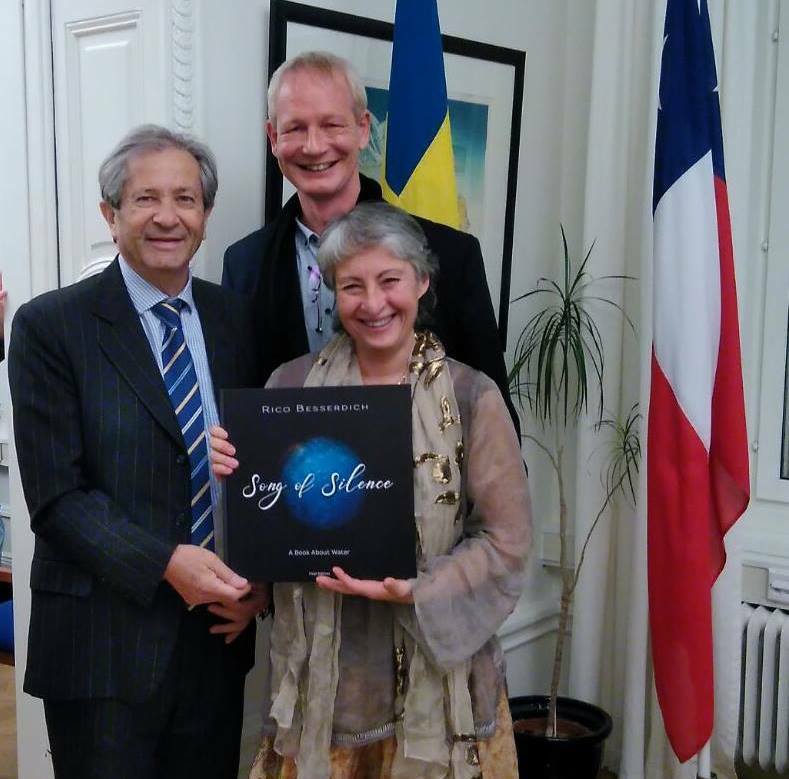 Monica Green, politician and chairwoman of UN WOMAN Sweden and Maria-Paz Acchiardo (former vize-mayor of Stockholm) enjoy a happy moment. 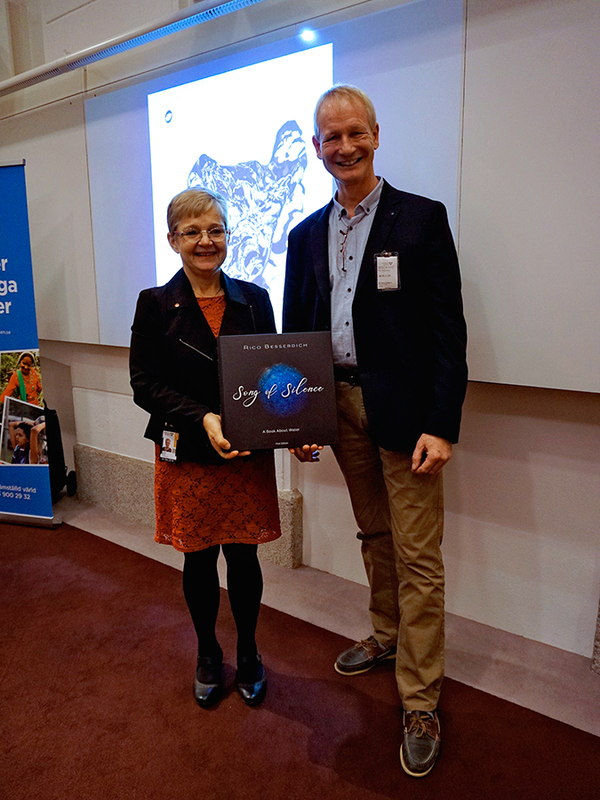 Olov Amelin (director of the Nobel Museum) and Rico Besserdich during the official release of the book. Nobel Museum, Stockholm/Sweden. Rico Besserdich signing a copy of his book for the library of Rinkeby school, Stockholm. 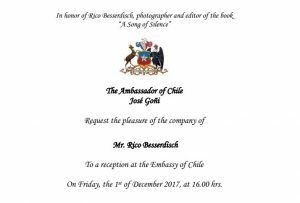 The embassy of Chile honored Rico Besserdich with a special event. His Excellency Jose Goni (ambassador of Chile to Sweden), Maria-Paz Acchiardo (former vize mayor of Stockholm), both of them word contributors to Song of Silence, and Rico Besserdich in the Embassy of Chile. 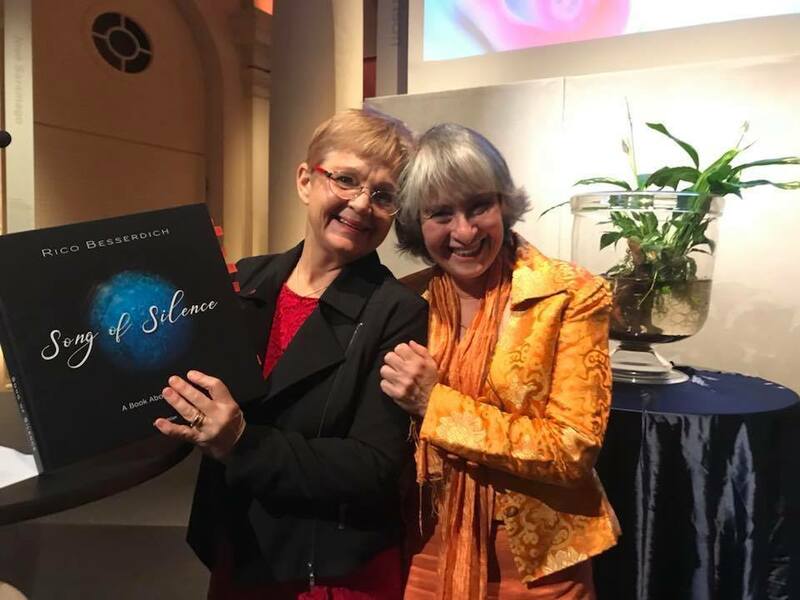 A deeply touched Marina Ebbe while she receives 2 signed copies of Song of Silence. Stockholm/Sweden. Christina Nilsson and Rico Besserdich. 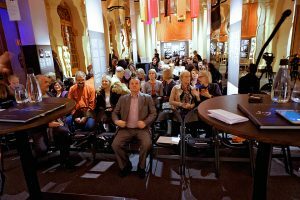 Nobel Museum, Stockholm. Mrs Renee Woo from Taiwan was so kind to contribute this image after she received her signed copy of "Song of Silence". 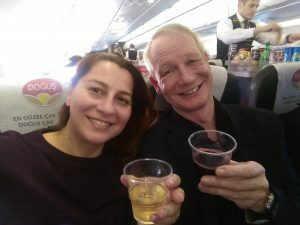 Christmas 2017. Mr. Mark Mohlman from the United States enjoys his signed copy. 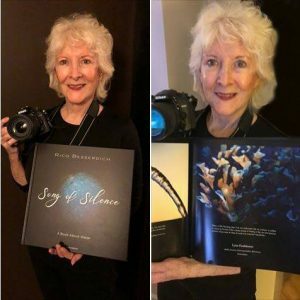 Canadian actress Karen Belfo and her copy of Song of Silence. 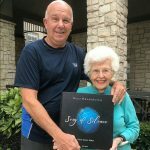 Mrs Lynn Funkhouser enjoys her signed copy. 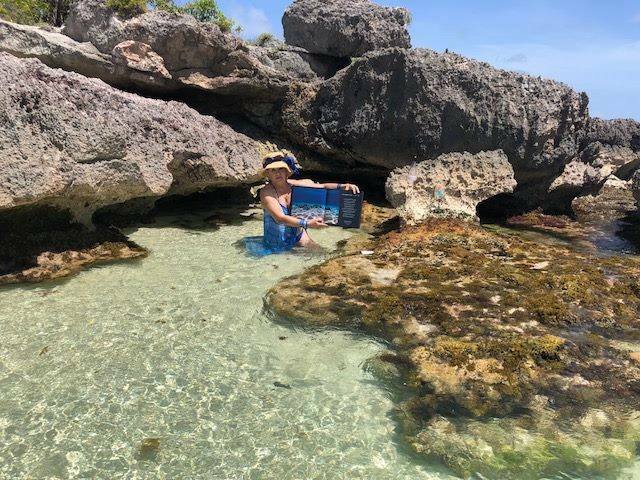 Mrs Martha Watkins Gilkes and her signed copy in Martha's "secret mermaid cave". Antigua/Barbuda. 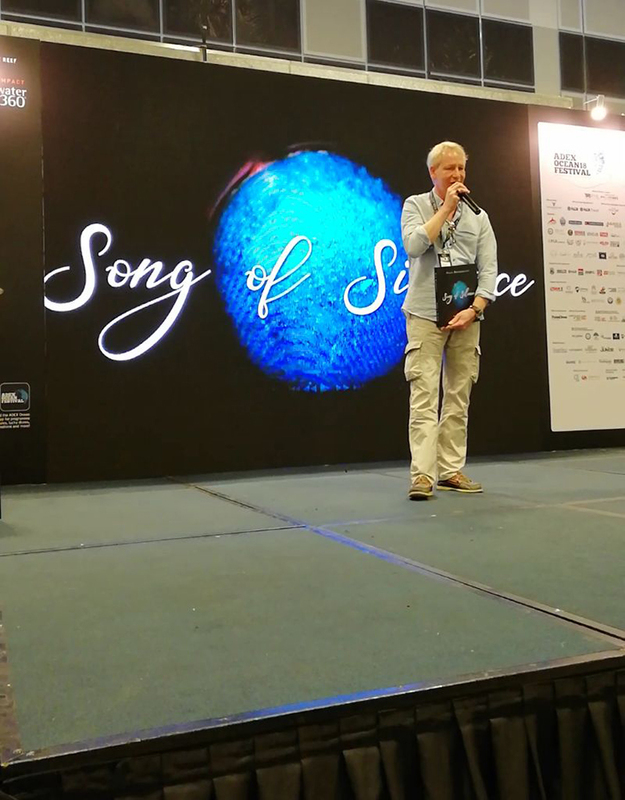 Announcement of the book release in Asia. 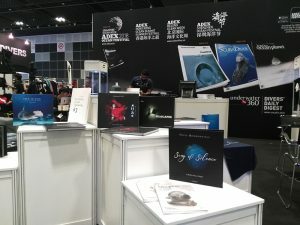 ADEX Singapore. 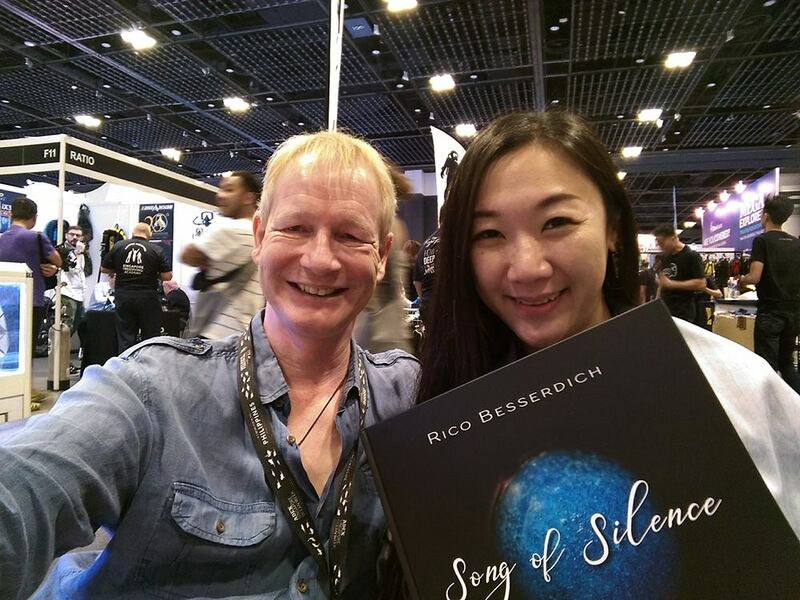 Chinese Model and Freediver Dada Li with Rico Besserdich. 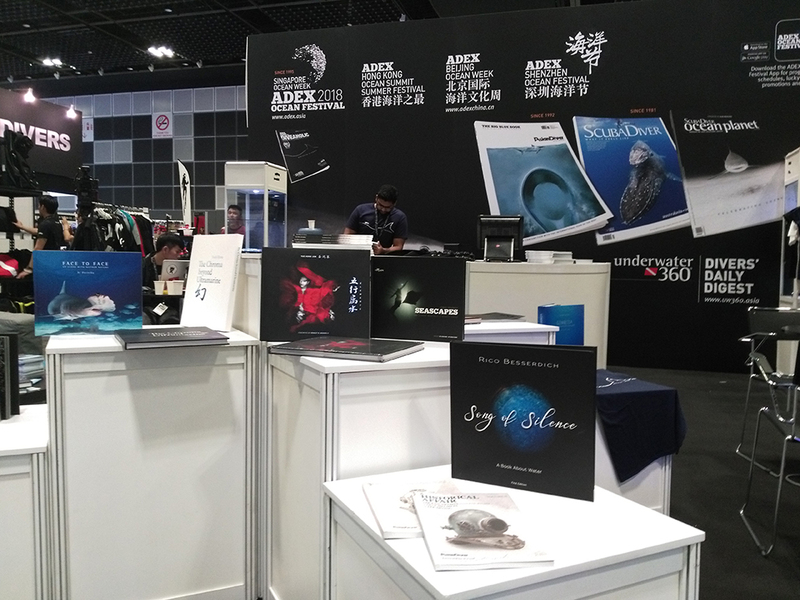 ADEX Show 2018, Singapore. 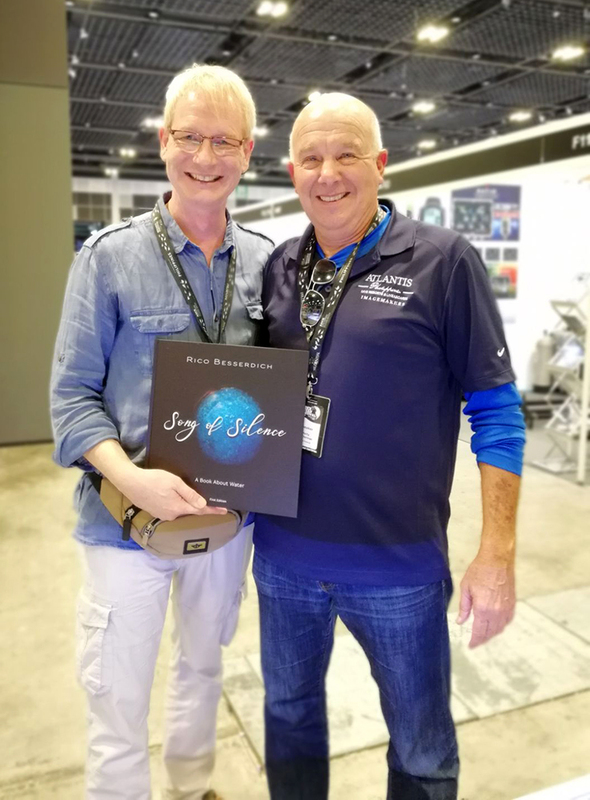 Emmy Award winner Marty Snyderman and Rico Besserdich at the ADEX Show 2018, Singapore. The copy was a gift for his mom. Song of Silence at ADEX 2018, Singapore. 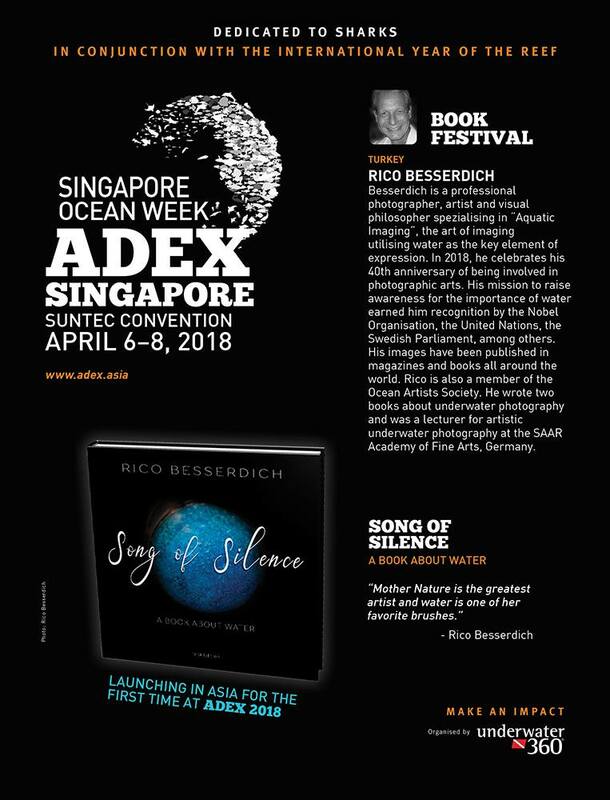 Official release of Song of Silence in Asia, ADEX Show 2018, Singapore. Peter Stone ( DiveSilver ) with his signed copy. Swedish politician and chairwoman of UN Woman Sweden Monica Green, Secretary of State Ulrike Modeer, Rico Besserdich and former vize-mayor of Stockholm Maria-Paz Acciardo in the Swedish parliament, Stockholm/Sweden. 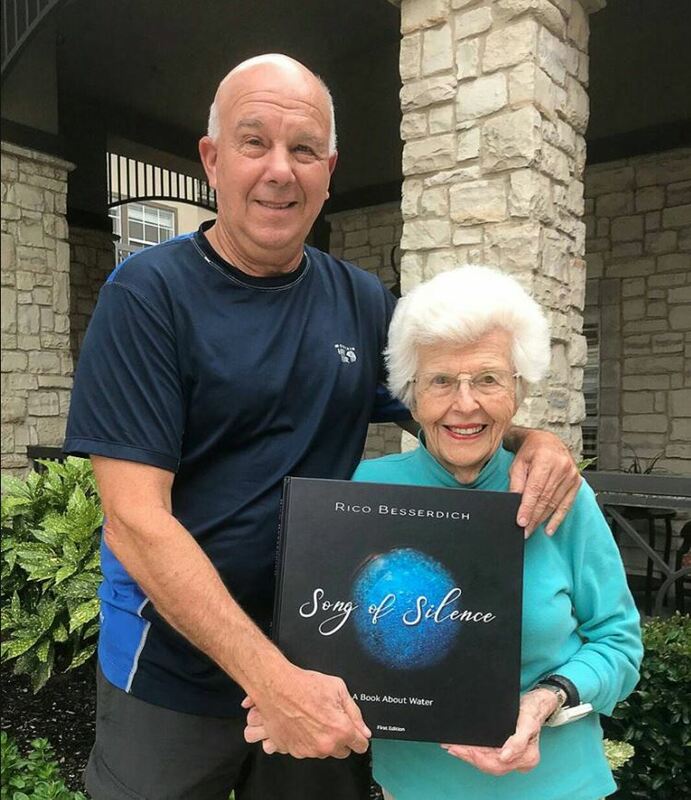 96 year young Raida Snyderman, mother of EMMY award winner Marty Snyderman and her signed copy of Song of Silence. 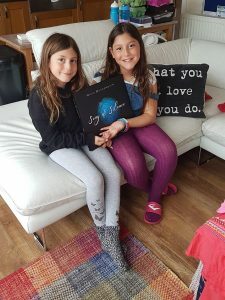 The 2 youngest word contributors (5 & 8 years young) to the book. 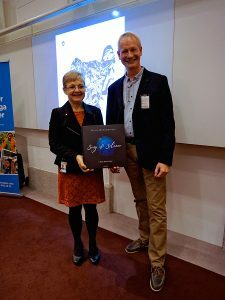 We are celebrating the successful launch of the book!